Do you feel cold and alone? Do you need a big-big hug and a nice dose of tenderness? Well, thanks to MTV, the solution to all your problems is right in front of you. 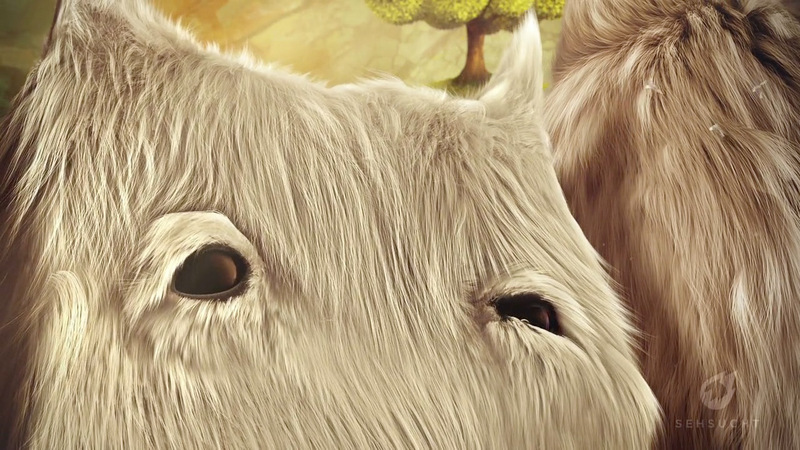 For one of six idents for the music channel, we came up with this cuddly spot. 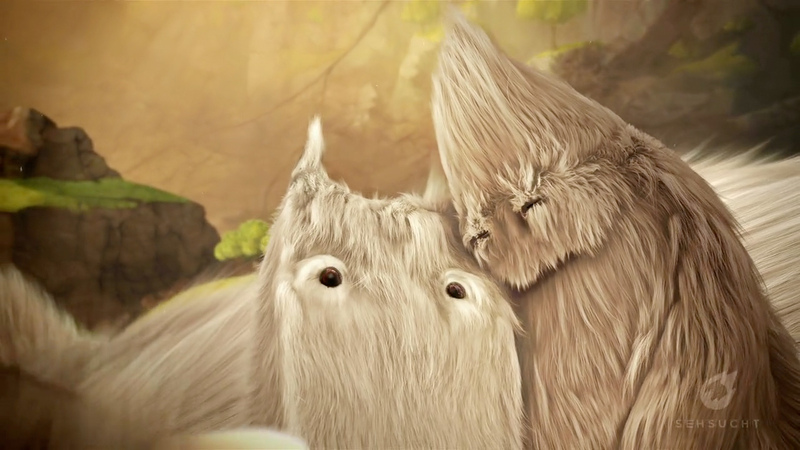 I supported Sehsucht Berlin by creating those little, hairy balls of fur. Comb, cut, blow dry, style - after this project I feel I‘d actually make a pretty good hair dresser too.